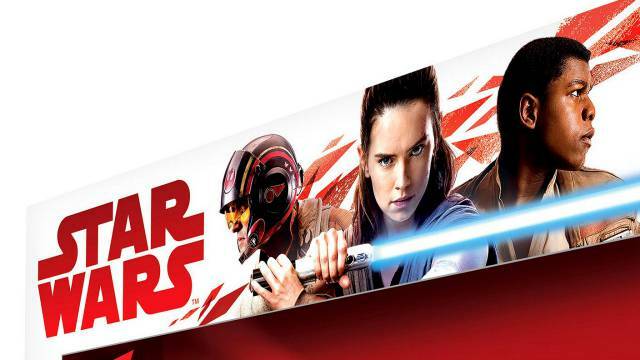 Daisy Ridley, John Boyega and Oscar Isaac all feature on the cover of 'The Last Jedi' toy packaging as fans are treated to a first look at a much changed Rey. The most striking visual on the toy's cover is the stylistic change of Rey's hair for the upcoming movie. In contrast to this, Poe and Finn appear almost identical to the characters we grew to know in 'The Force Awakens' (right down to the outfits that they adorn). 'The Last Jedi' packaging is directly contrasted to the packaging used for 'The Force Awakens' with the use of the iconic image of Kylo Ren. Instead, the heroes have been placed onto the packaging. Perhaps seen as a better marketing ploy, or maybe there is a subliminial meaning attached? 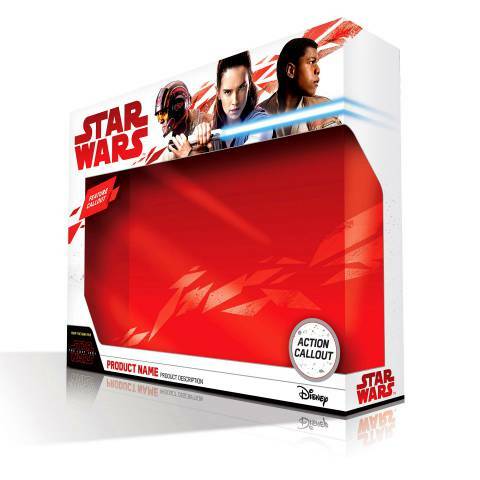 The marketing of the packaging has been disclosed in relation to Star Wars Force Friday II, which comes out on September 1 2017. What do you make of the packaging? Let us know in the comments below. 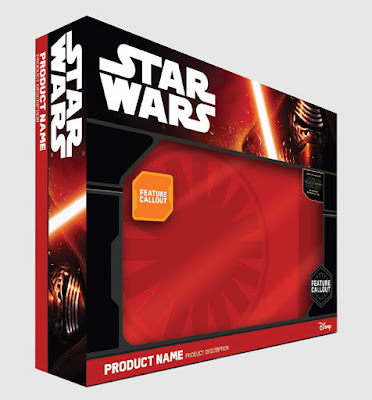 This is a big change being that Lucasfilm has most often used the villains on their packaging.... Darth Vader-POTF2, Darth Maul-Episode 1, Darth Vader-ROTS, Darth Vader- Saga Legends, Stormtrooper- Rebels Saga Legends, Kylo Ren-TFA, Death Trooper- Rogue One. Rian Johnson said himself that The Last Jedi is a much darker film so I wonder if there is some kind of subliminal meaning? Finn's shirt in TFA was black trooper under-armor. This is open-collared Luke-style white. Very different IMO.